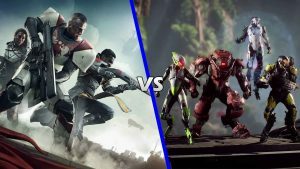 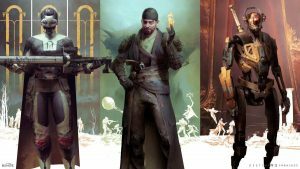 Did Sony Prevent PS4 Cross-Saves in Destiny 2? 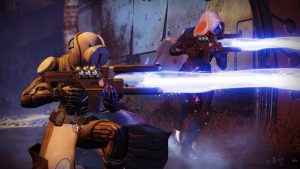 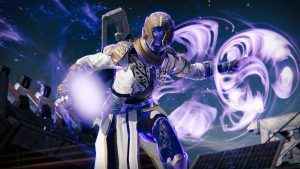 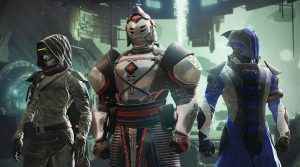 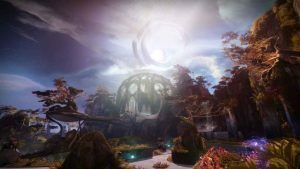 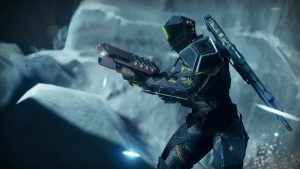 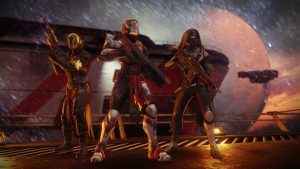 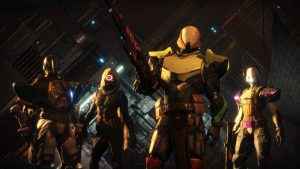 Following yesterday’s surprise announcement that Bungie’s and Activision had parted ways, research firm Cowen and Company has speculated that a Destiny 3 2020 release is on the cards. 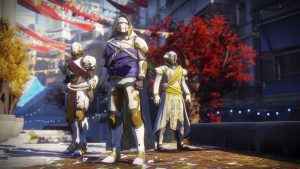 Destiny 2 Forsaken Festival of the Lost: Will You Solve The Murder Mystery? 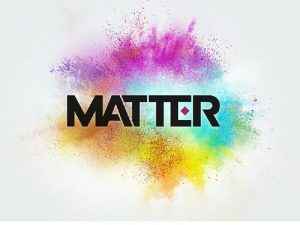 Bungie has recently submitted a trademark application for a previously unknown title, “Matter”. 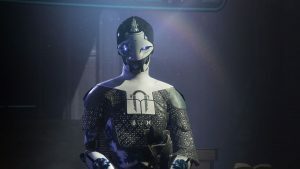 What could this mysterious new game be about? 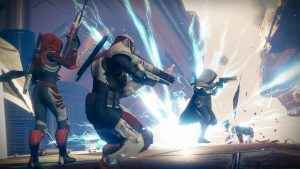 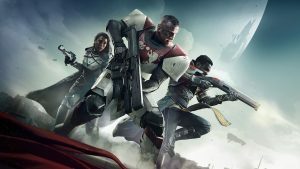 Destiny 2 Capacity Issues: How Long Until The Servers Are Fixed? 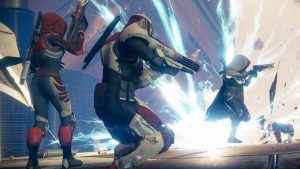 Destiny Comet Listed For PS4 and Xbox One, But What Is It? 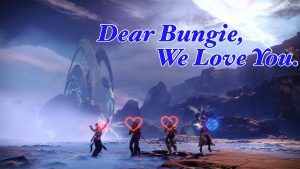 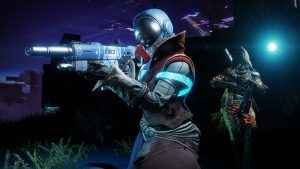 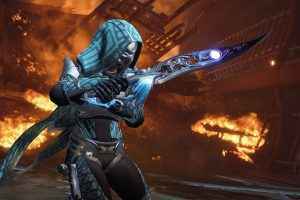 Destiny 2 is bombing with its player base, as Bungie’s space-shooting sequel underwhelms in comparison to its predecessor. 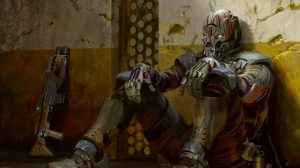 Get the latest news on the Destiny 2 Hidden Quests and Secret Missions which will be appearing in a future free update. 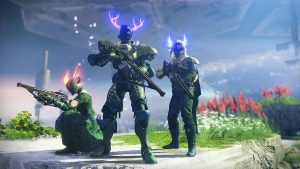 Get exotic loot!